Having a perfect Amazon packaging is the basic need for any product. However, if the size of a product is small and the packaging is in a giant box than things can go wrong. Similarly, the suppliers have packaging have received criticism on their packaging services. 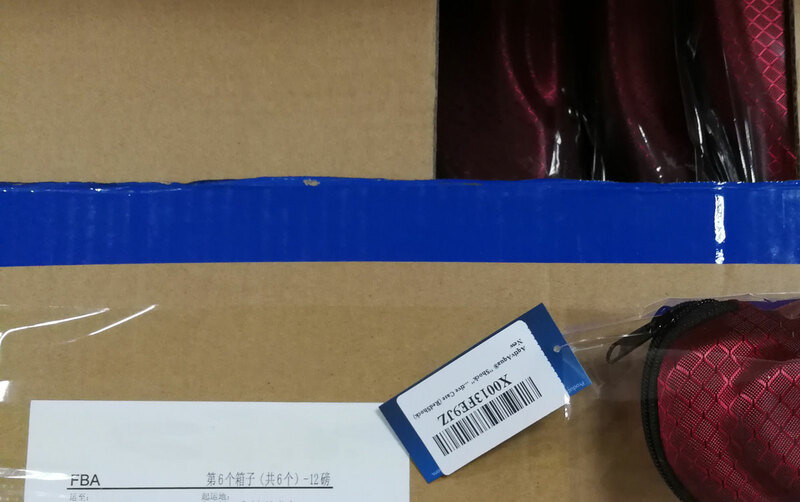 There are reports about uncertain or incorrect packaging such as video console devices packed in a large box or other products have similar issues. Indeed, all of these criticisms led towards packaging failures. Now the question is that how to get good quality Amazon packaging for shipment to Amazon FBA? The answer is yes there are ways which can get you good quality packaging for shipment to Amazon FBA. The first one is that educate your supplier. Nowadays most of the suppliers have knowledge about the Amazon FBA packaging requirements; hence they can ship good quality packaging for shipment to Amazon FBA. Another important factor is about the packaging quality. Therefore those suppliers who provide poor quality packaging services can affect the Amazon seller business because either the seller will get negative reviews or the products will marked as return. It is also very important to check the exact shipping cost to the specific Amazon warehouses. Sometimes the supplier calculates the overall shipping cost which may exclude the actual shipping price for the other Amazon warehouse destinations and this can result in over charging from the Amazon seller. Therefore, if the supplier is unable to meet the certain FBA requirements than the best solution is to hire the external shipping services. External shipping companies can professionally handle your request. In fact, they will carefully check all the requirements and do private label and packaging according to the Amazon FBA requirements. Moreover, they have proper team of professionals who carefully check the Amazon packaging and all the costs and expenses to the desired Amazon FBA warehouse.